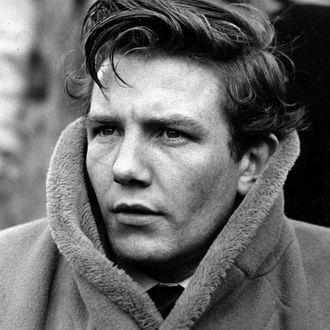 Iconic British actor Albert Finney has died at 82. He had been suffering from kidney cancer, and died of a chest infection at the Royal Marsden hospital, according to The Guardian. Finney was nominated for five Oscars over the course of his career, for Tom Jones, Murder on the Orient Express, The Dresser, Under the Volcano, and finally Erin Brockovich, but never won. He rose to fame as a key figure in British cinema in the 1960s, playing an angry, hypersexual factory worker in Karel Reisz’s 1960 Saturday Night and Sunday Morning, and reaching international acclaim with Tony Richardson’s 1963 swashbuckling period drama Tom Jones. His other best-known roles include Hercule Poirot in 1974’s Murder on the Orient Express, Daddy Warbucks in 1982’s Annie, and the mobster Leo O’Bannon in 1990’s Miller’s Crossing. 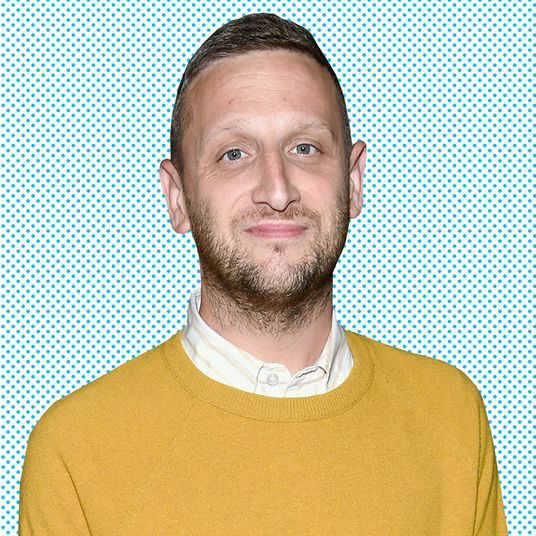 He appeared in both Soderbergh’s Traffic and Erin Brockovich and Tim Burton’s Corpse Bride and Big Fish. His final film role came in 2012, playing a gamekeeper on James Bond’s family estate in Skyfall.